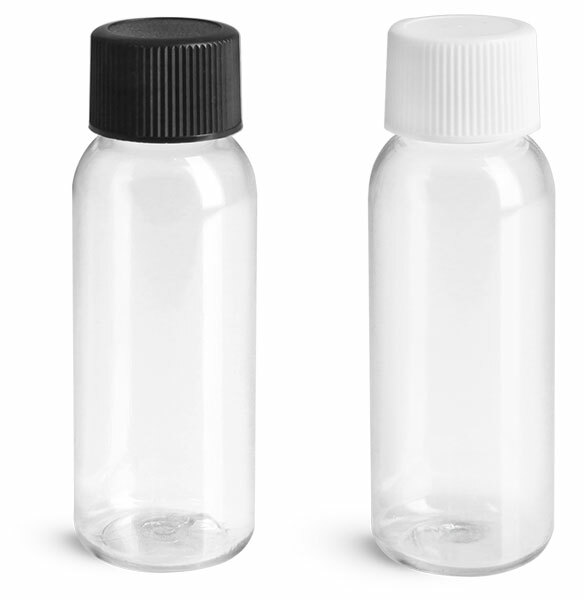 Our PET Boston rounds with black phenolic dome caps could be a great packaging solution for your amenity line! 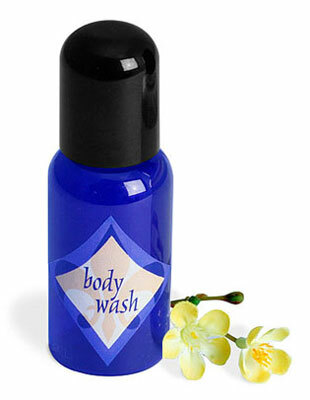 These 1 oz & 2 oz bottles are offered in clear, blue, amber or green and are the perfect complement to any d�cor. 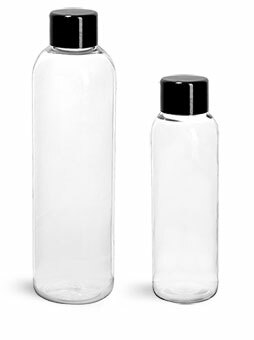 Try filling these elegant containers with shampoo, bath oil or body splash. 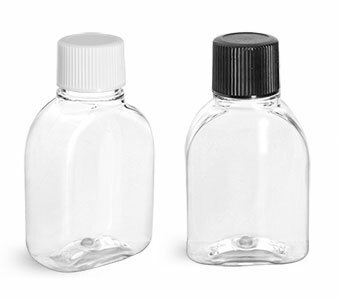 The F217-lined dome caps reduce the possibility of leakage so guests will be able to safely bring unused product home.